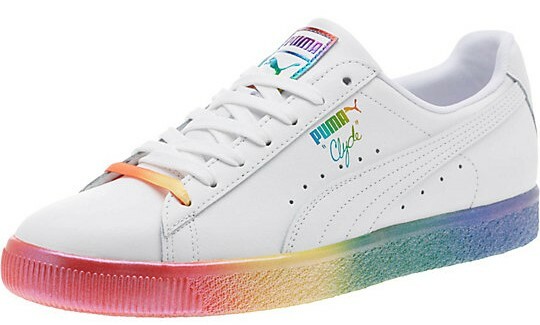 With Brighton Pride tomorrow, we decided to put our favourite Pride designs at one place. Take a look and see why we like them so much. 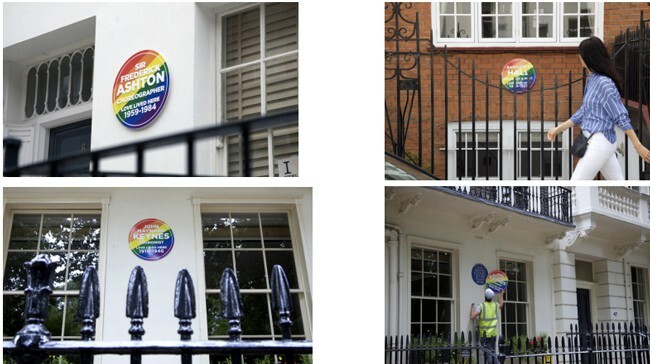 During Pride celebrations, only one rainbow is important. 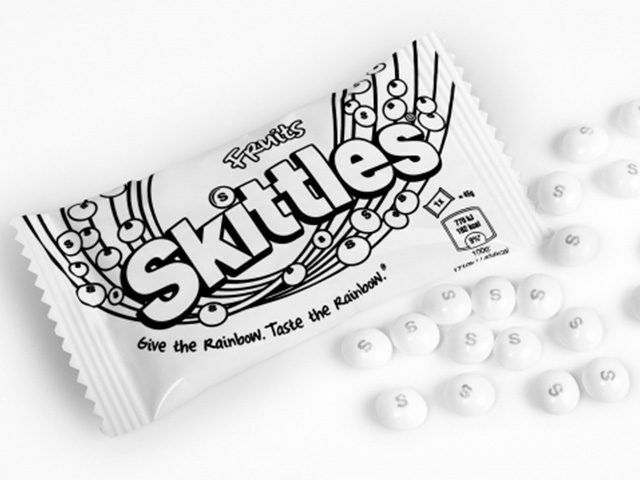 So, we find Skittles’ white packaging truly amazing. It is bold, eccentric and original. 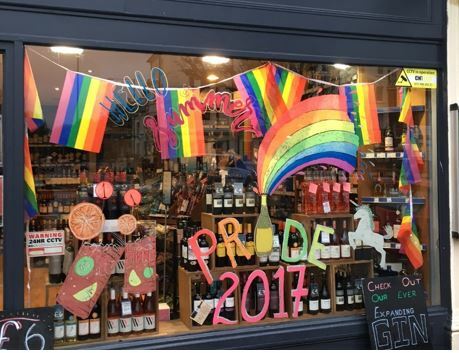 It reminds us that you don’t need a colourful packaging to “feel the rainbow”, Pride is all around us. Bold, stunning and passionate. Everything that Pride represents. “It’s local, it’s delicious and the packaging is consistently spot on. 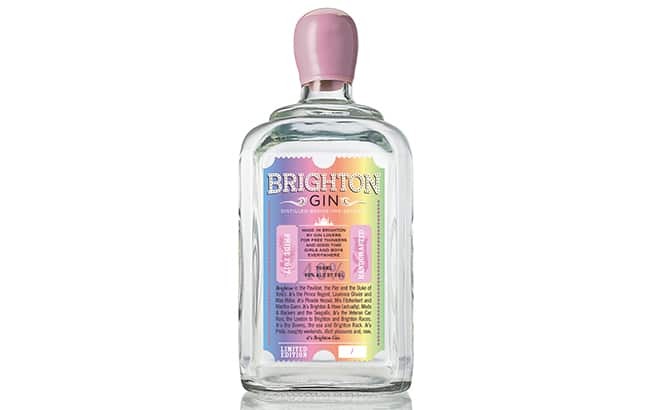 The original aqua bottle inspired by the seafront railings with the pier ticket stub shaped label, to last year’s pink Pride edition and this year’s on trend ombre rainbow label with pink wax. 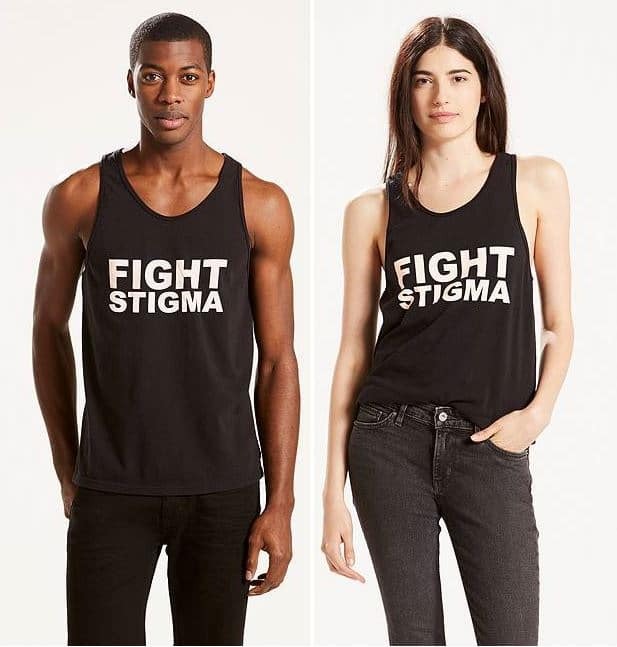 Simple message, but with a clear and strong purpose. “The 2017 Levi’s Pride Collection continues the San Francisco company’s tradition of supporting the LGBT+ community, with 100% of proceeds benefiting LGBT charities Stonewall Community Foundation and the Harvey Milk Foundation. 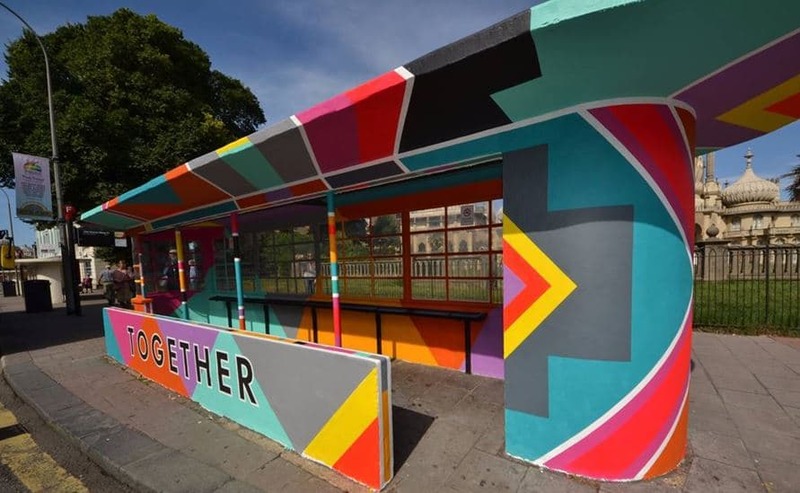 After Diversity Bus, Brighton has a Pride Bus Shelter – a creative and colourful way to bring all people together. To honour the creator of the Pride flag, a typeface was created representing the original rainbow colours.